If your child has ADHD, talking to his teacher may be the most important thing you can do to help him function more effectively at school in spite of his ADHD, and maybe even because of the ADHD. Most teachers want to help their students, and most teachers have had ADHD kids in their classes before, if they've been teaching long. In general, teachers want to understand ADHD and the ADHD child and in particular they want to understand your child, their student. 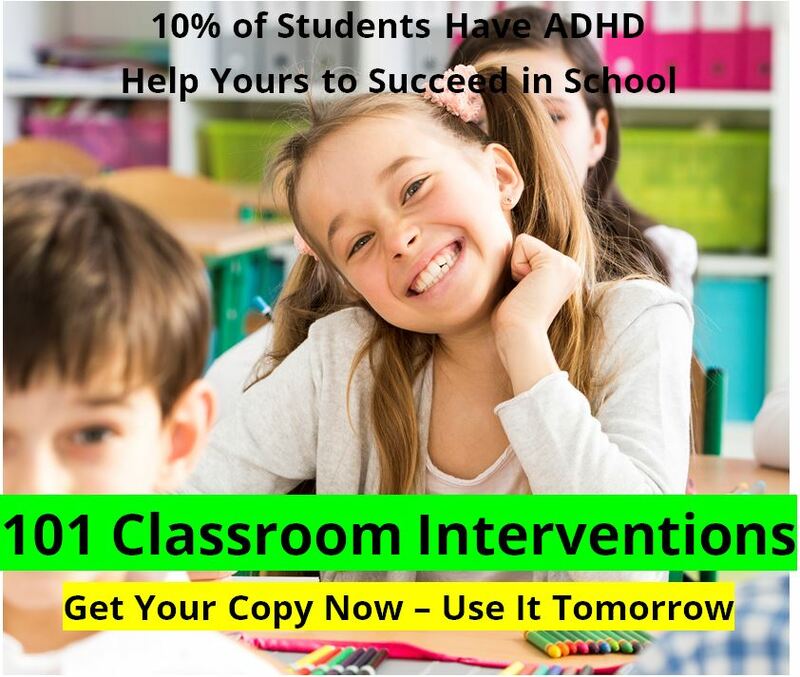 Your first step in talking to a teacher about your ADHD child should be to simply explain that your child has ADHD, that it ADHD is a common childhood illness, and that you and your child's doctor are ready to provide any information the teacher requires about ADHD, including a list of books and web sites that discuss teaching the ADHD child. Next, ask if your child is having any problems in the classroom or on the playground. 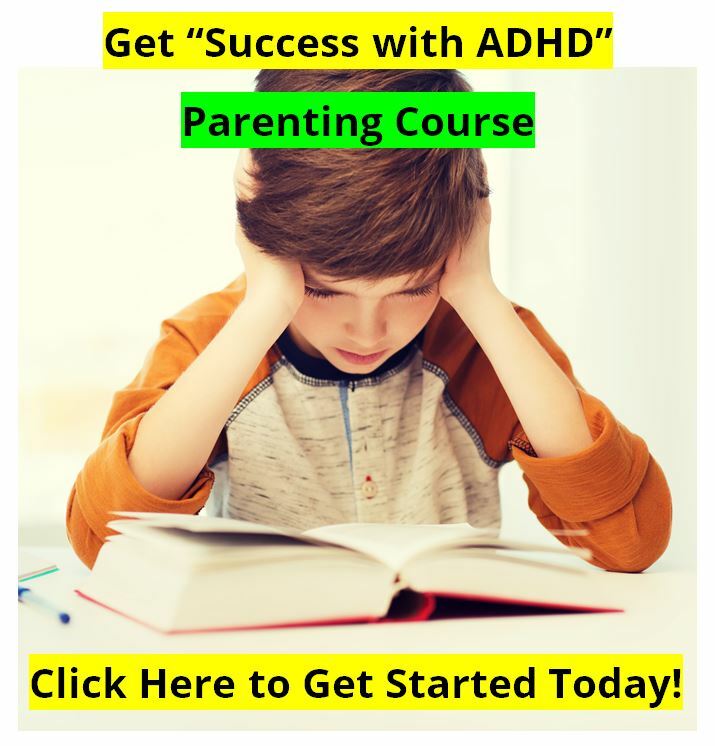 If your ADHD child is having problems at school, find out what they are, whether they are likely related to ADHD, and what you can do about them. Your child's teacher will need to know what ADHD medications your child is taking, even if he doesn't take them at school. Also explain any other ADHD treatments your child is receiving, including therapy or special diet. 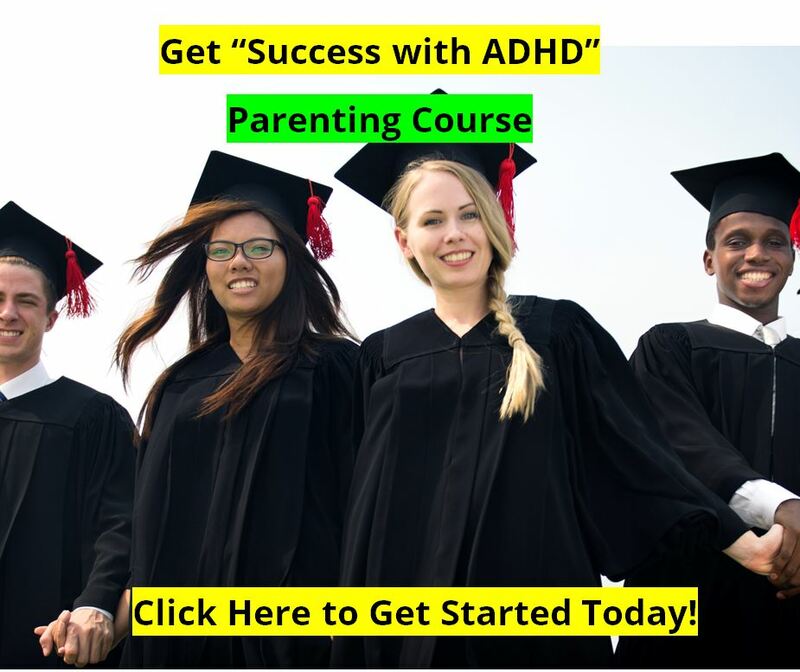 Finally, find out if your ADHD child can get any special services. If you are in a public school in the United States, the answer to this is yes, there are accomodations available for ADHD kids. Private schools or schools outside the U.S. will have different ADHD accomodations. If you feel you haven't gotten the results you hoped for by talking to your ADHD child's teacher, or if the teacher feels there is more that can be done, you can also talk to a guidance counselor. These specialists may know more about ADHD than your average teacher and may be able to help.